Iran's national volleyball team has outplayed Poland in consecutive sets at the 2014 Federation Internationale de Volleyball (FIVB) World League to book a berth in the tournament's Final Six for the first time in its volleyball history. 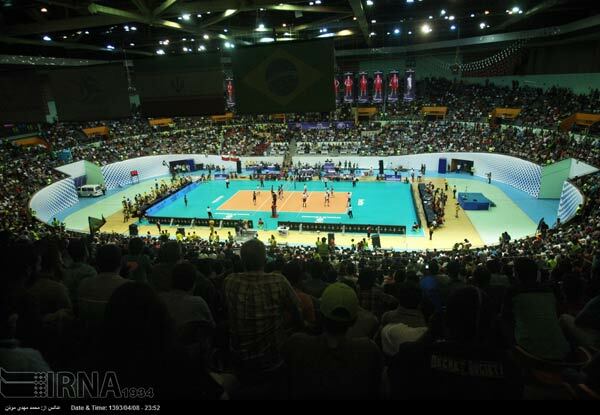 On Sunday, the Iranian squad picked up another home victory over the Polish side and won the match played at the 12,000-seat hall of the Azadi Sports Complex in western Tehran in sets in straight sets (25-22, 25-20 and 25-22). Iran got off to a flying start and took a 4-0 lead in the opening set. The home side then held firm and despite some late fight back from Poland, it grabbed the first set 25-22. The second set saw Poland jump to a 6-1 advantage but Iran never looked like relinquishing its advantage and managed to narrow the deficit before taking six consecutive points on Adel Gholami's service. The hosts led by two points at the second technical timeout and kept momentum to win the second set 25-20. The third set started with Iran's lead but it turned to be a close contest as Poland hit back to draw level at 20-all. 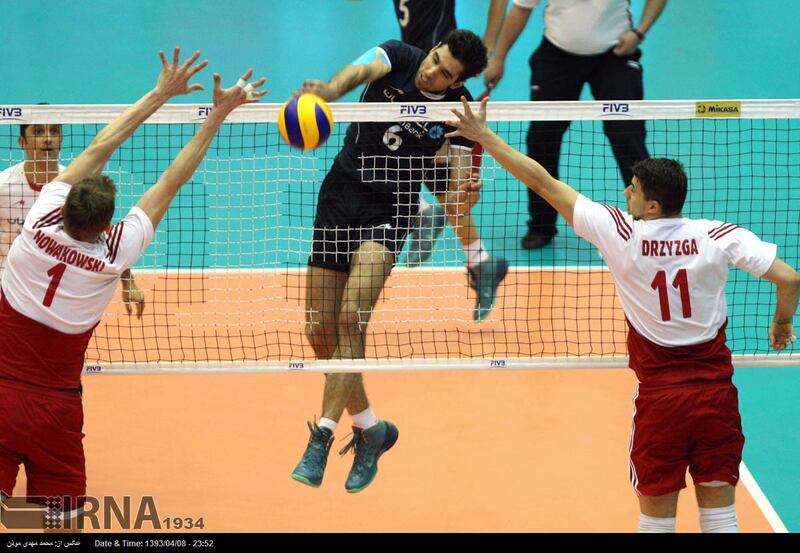 After collecting four points in a row, the home team closed the set 25-22 thanks to a towering spike from Amir Ghafour. 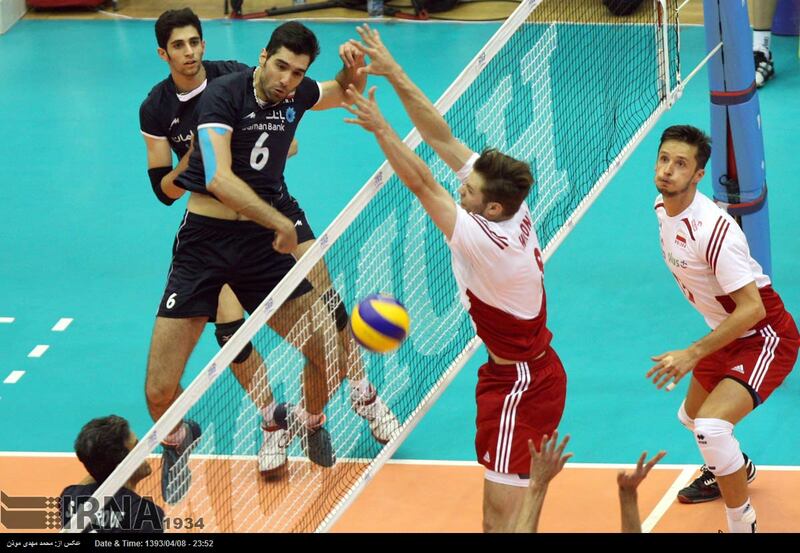 Poland's Dawid Konarski was the best scorer with 15 points for his team, while Seyyed Mohammad Mousavi Eraghi topped the scores with 10 points for Iran. "Poland played very well. They were especially very strong in the service. But, Iranian players were excellent and we took a precious victory," Iran coach Slobodan Kovac told reporters after the match. He added, "It's important that we win our next matches in Poland and finish top of the group. My mentality is that our job never ends and we should always go for more victories. The players also have the same mentality." "We knew that we would play a difficult match against Poland. They needed to take the points to keep their qualification hopes alive. 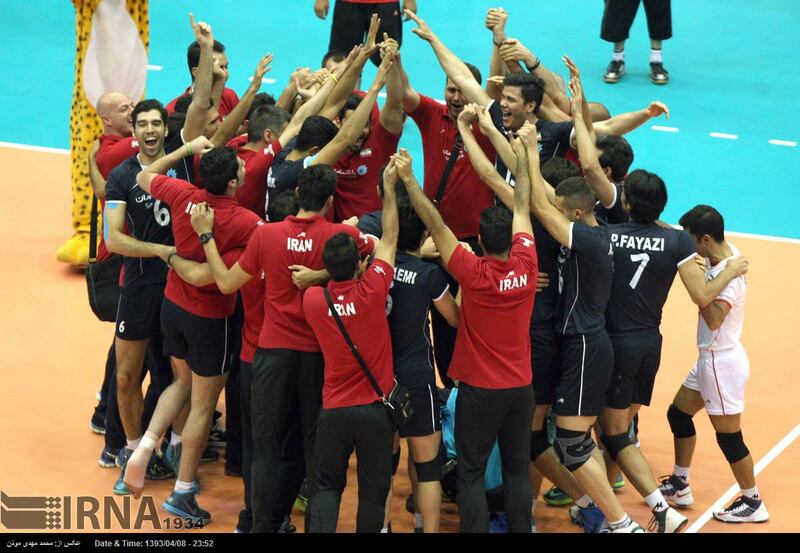 But we won and I'm happy we are going to finish second in our group," Iran captain Saeed Ma'rouf said. 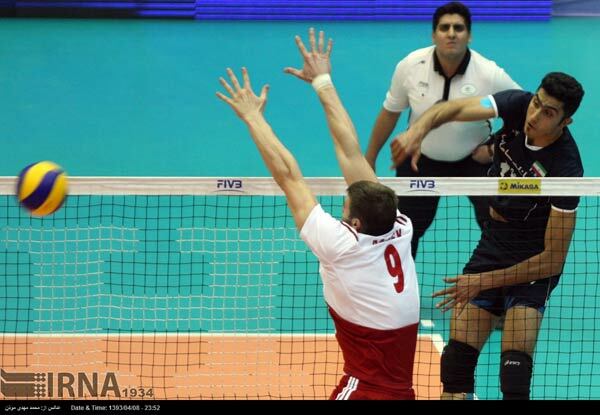 Poland coach Stephane Antiga said, "Iranians were much better than us. We didn't have good spikes and blocks and I'm not happy with my players' performance. 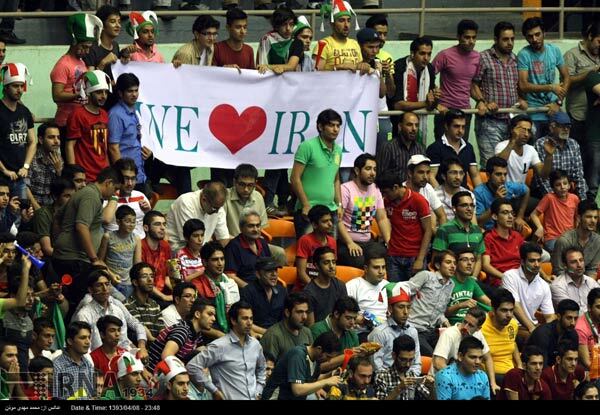 I hope we can play better in our home matches against Iran next week." 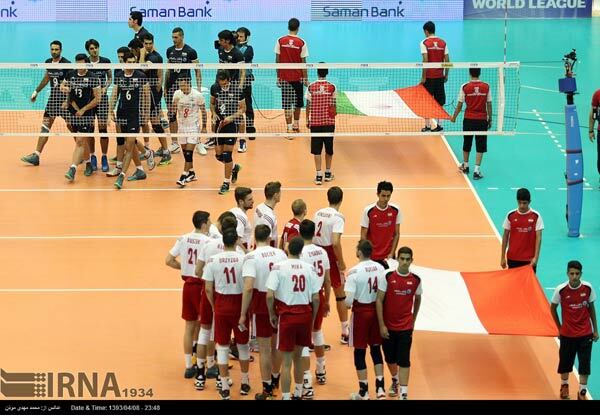 Iran is now level on points with Italy at the top of Pool A, and looks forward to a double-header with bottom-placed Poland in the final pool matches on July 4 and 5.